How to Clean a Swimming Pool Filter. 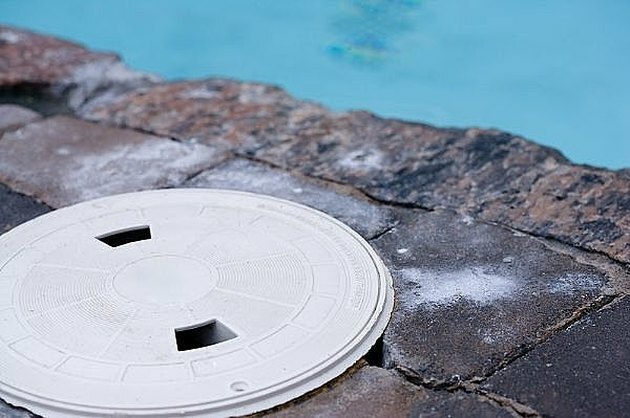 A clean pool filter is crucial for maintaining bather comfort and extending the life of pool equipment. This Hunker will show you how to clean a crushed sand filter, a diatomaceous earth filter and an enhanced cartridge filter. Replace the sand in a crushed sand filter completely every three to five years, depending on the amount of use the pool gets during each season and the kinds of large airborne contaminants your filter encounters. Replace the diatomaceous earth in a diatomaceous earth filter two or three times a year to make certain the grid-structured system filter is working at maximum efficiency. Rinse a modern enhanced cartridge filter in the sink when the pressure gauge on your pump begins to show a rise in pressure of 10 or more lbs., and then place it back into the unit. Replace the cartridge of these modern enhanced filters every two to three years. You'll know it's time to replace the filter when the pressure doesn't go back down to the normal range; it has become clogged with hard deposits that cannot be rinsed out. How Does a Pressure Tank on a Well Work? What Is the Rinse Cycle on a Swimming Pool Filter?